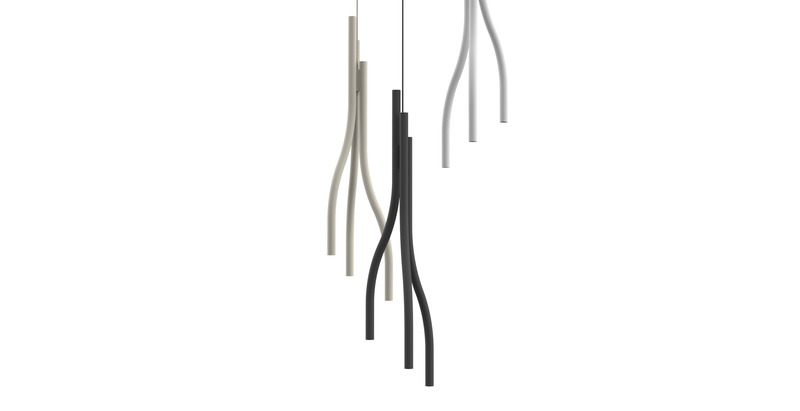 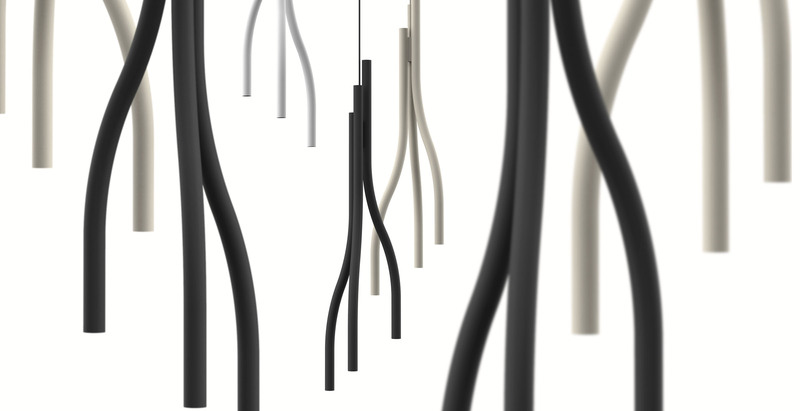 Algae is a pendant light collection which was inspired by organic growth forms. 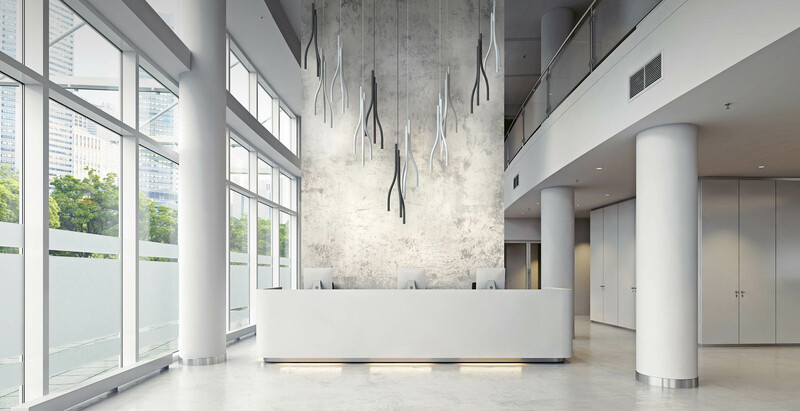 two sizes and works both as an individual luminaire and in large clusters. 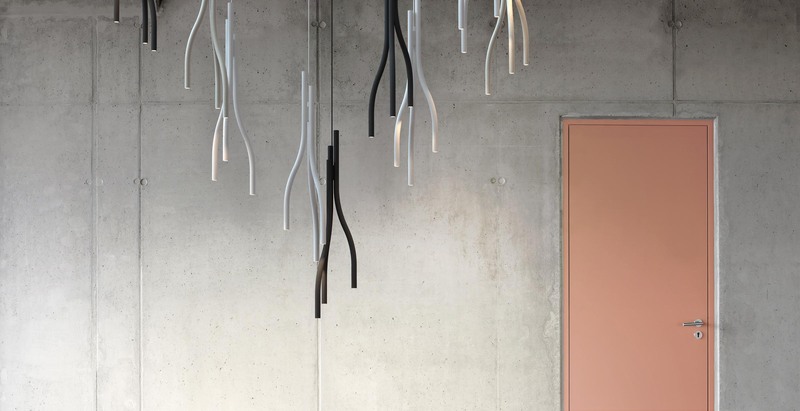 The collection will be showcased at the Euroluce during Milan Design Week 2019.